Here we are discussing with another various typeface comes from the amazing type foundry MAGOfonts. Its name is Bacana Font. An Argentine font designer Mariel Gornati is the primary designer of this font family. One who will analyze this script Font Family will guarantee the experience and loyalties of the designer’s team working on it. Have a look at the character map images we fasten in here. These letters look like, someone has written with a light pencil and add a fancy touch. This feature is the original identity of the typeface. Each and every letter of the free font got their own energetic demeanor. Along with the 165 characters, it has support 17 international languages including Albanian, Danish, Dutch, and many others. Moreover, it has also contained glyphs, swashes, numerals, and punctuation. After using that font, everyone will take an element for sure, That is supremacy in designs. We here at All your fonts are giving this font as for free and you can download it by a simple single click. Going in no greater intricacy, here is the download link. 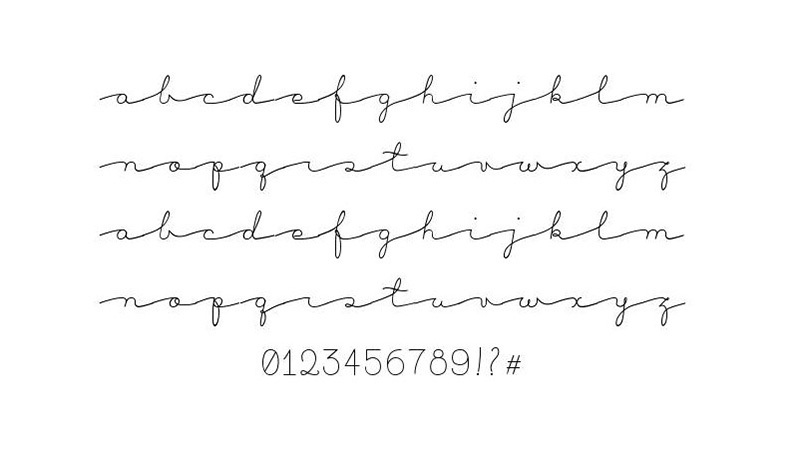 So, click on the download button and start working the free typeface. You can practice this unique font for an enormous designing approaches up until this point. Such as creating attractive logos, brochure layouts, books covers, banners ads, birthday cards, fashion industry, invitations and wedding cards texts, printing on fabric industry and so on. Moreover, it’s text can also use for printing on Girls stuff. 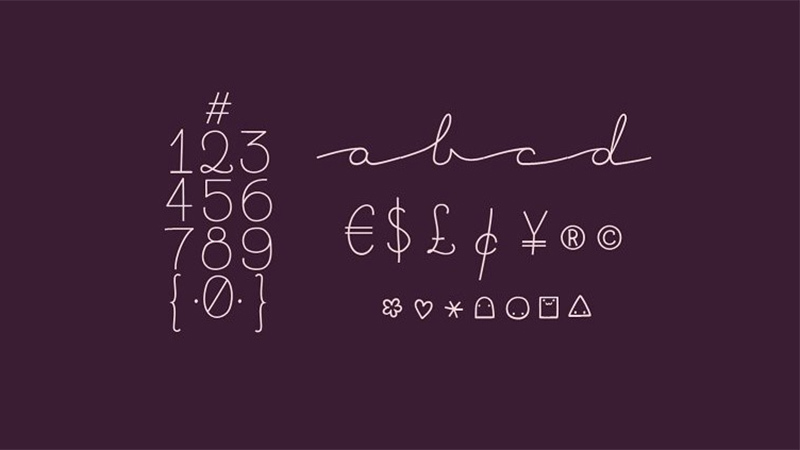 I trust this elegant font alongside its marvelous appearance will help you everywhere. If you really appreciate that coolest font then make sure to share it with your friends and designing colleagues on social sites. Also, take time to give us your valuable feedback about this in the comment section below.